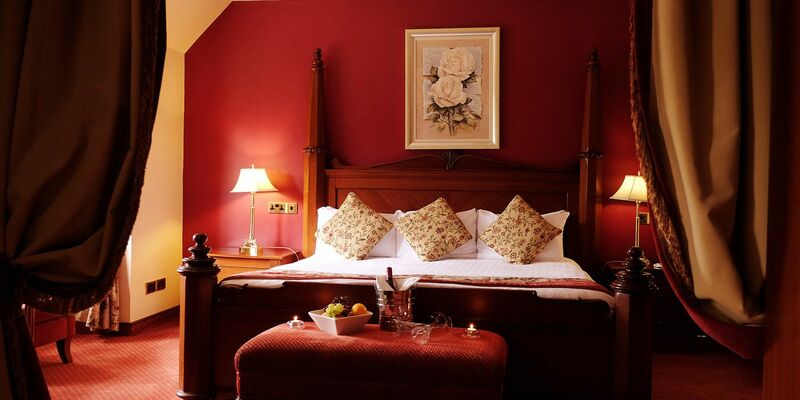 Racket Hall Country House Hotel, Roscrea, Co.Tipperary is the ideal Midlands location. 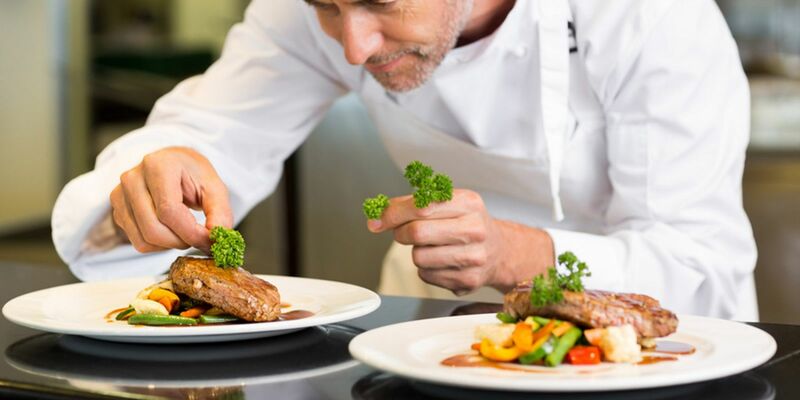 For either business or pleasure, it is an ideal base to explore and enjoy what the region has to offer. Racket Hall Country House Hotel was transformed in 2016 by new ownership. The hotel has been beautifully refurbished and it is now also a stunning wedding venue. "A Hidden Gem.... Room was warm and beds were so comfy. Staff we friendly and well trained....dinner and was delicious. .. We celebrated our anniversary and the hotel helped us celebrate. Thank you". 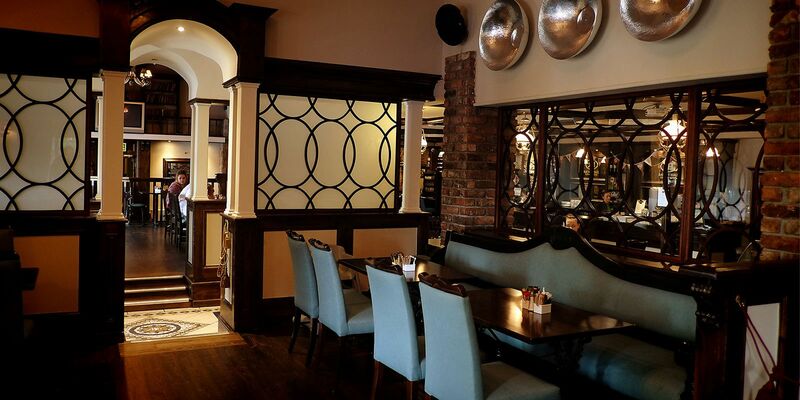 The hotel is situated on the main N7, Dublin Road on the outskirts of the town Roscrea Co. Tipperary, a town that is steeped in historical values & traditions. As our guest, you can avail of our hotel’s free car parking, which can accommodate up to 250 cars. 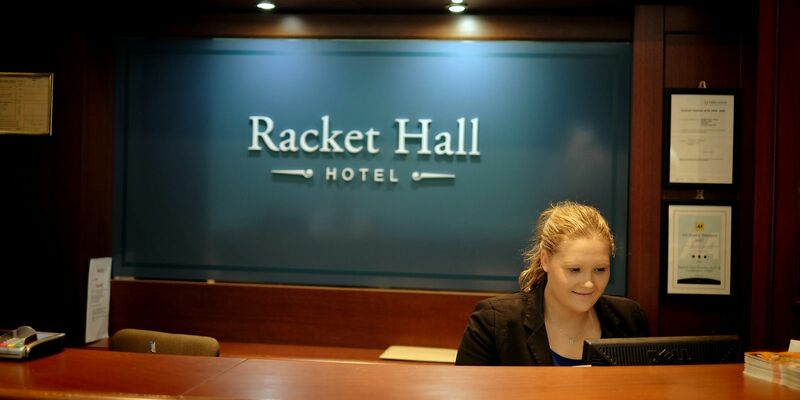 Racket Hall Country House Hotel is centrally located and accessible by road on the M7 and M8, or by rail from all major cities, Dublin, Limerick and Cork. Roscrea & Ballybrophy Train stations are serviced on a daily basis. Roscrea Train station is 4km and Ballybrophy Train Station 16km from the hotel. All Major Airports; Dublin, Shannon and Cork are approximately 1 hours 45 minutes’ drive to/from Racket Hall Country House Hotel.